KeKe is using Smore newsletters to spread the word online. Weight that is higher than what is considered as a healthy weight for a given height which is described as overweight or obese. Body Mass Index, or BMI, is used as a screening tool for overweight or obesity. Body Mass Index is a persons weight in kilograms divided by the square height in meter. BMI is a screening tool, not a diagnostic for body fatness or health. How Many Americans Are Obese? There was a small but measurable increase from 62.2% the previous year. The survey finds that 36.6% of Americans are overweight and 26.5% obese. 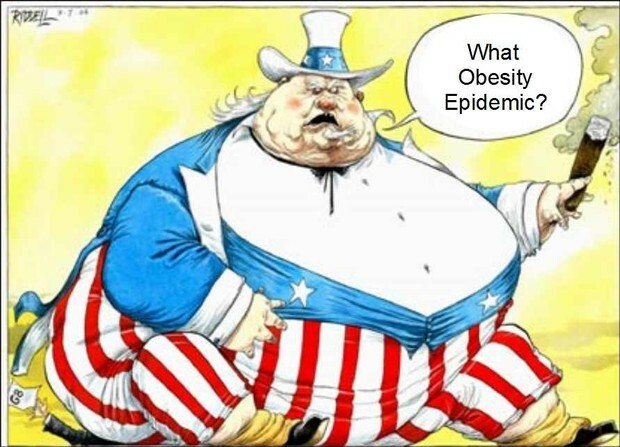 Obesity is capable of being self diagnosed. People may experience pain in the back or joints. 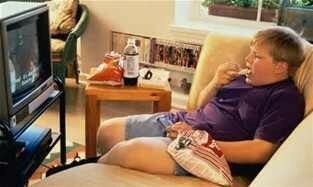 Obese youth are more likely to have risk factors for cardiovascular disease. In population base 5-17 year olds, 70% of obese youth had at least one risk factor of cardiovascular disease. 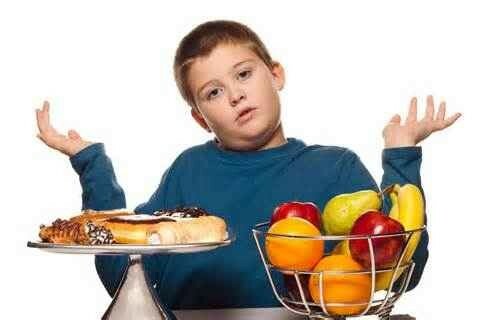 One study showed children who became obese as early as age 2 were more likely to become obese as adults.